We believe that through movement you can do more than just help people get fit – that you can foster community, positive mindsets and vibrant health. Our goal is to help people discover, practice and maintain a positive and playful mindset towards physical activity and lifelong active living. DANCEPL3Y was created by Melanie Levenberg, M.Ed., a Physical Education teacher who was intimidated by the thought of having to teach dance to her students. Having grown up as an athlete, team-based sports were her comfort zone. Tutus on the other hand, were not. Though she had always loved bustin-a-move on the dance floor in social settings, the notion of having to teach dance to students brought on anxiety, fears and insecurities. After searching resources on 'how to teach dance', it became apparent that the traditional approach to teaching dance was too static for her physically active PE classes. Inspired by experiences from both the education and fitness sectors, she created a high-energy dance class that focused on keeping her students ACTIVE as they learned simple moves from cultures around the world. "I consider myself an undercover ninja. I know that my purpose on this planet is to empower physical literacy leaders who work with children, teens and adults in their communities. I adore designing movement-based programs that energize the body, mind and spirit, and I love teaching these leaders how to create moments where everyday people have the opportunity to move, breathe, claim and feel their unique awesomeness. I say that I'm an undercover ninja because, on the surface, we are simply delivering a fun dance workout class. But, what we are really doing is using movement to inspire individuals to become healthier, happier and more positive people." This story is also about more than just a fun dance fitness class. Fuelled by a personal experiences with cyberbullying, which led to a period of anxiety and depression, Melanie's passion for promoting positive mental health grew stronger as she experienced the benefits of movement during difficult days. 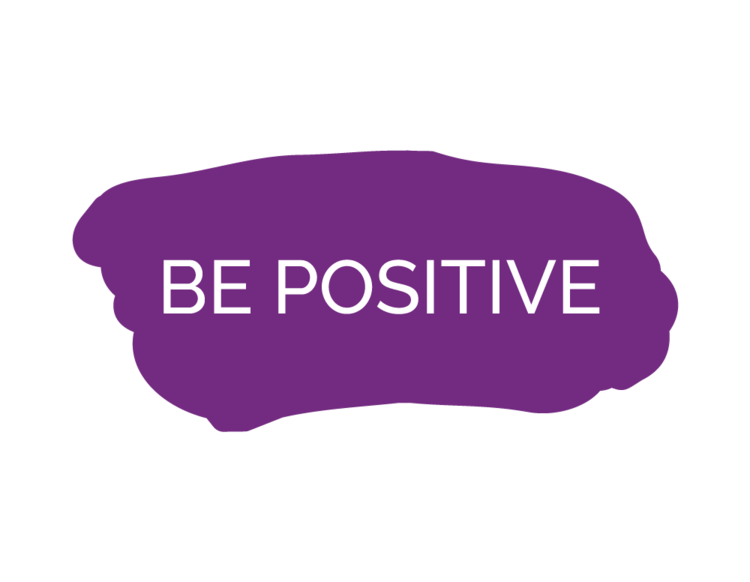 And that's where the 3 Rules of PL3Y came to life: "Be Positive. 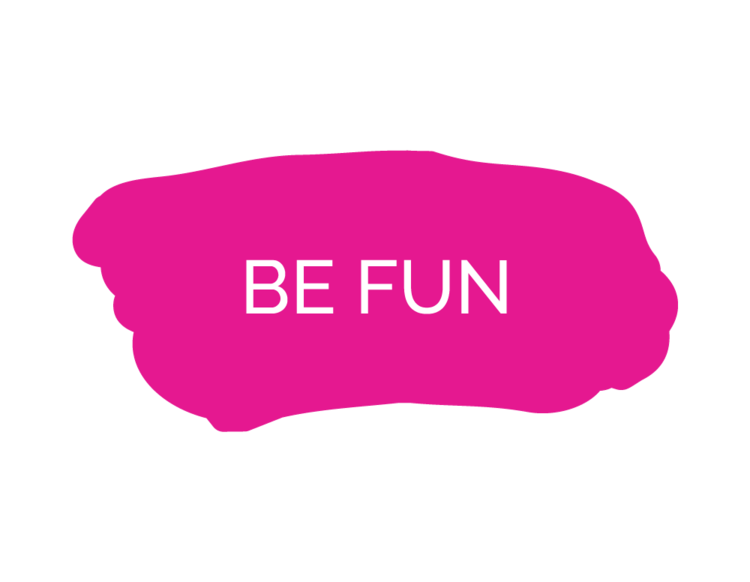 Be Fun. Be Yourself." This tagline was created not only as a strategy to refocus negative thoughts during one of her most challenging times, they also established a culture of playfulness in every DANCEPL3Y class. The 3 Rules of PL3Y are one of the ways that DANCEPL3Y stands apart of other fitness programs. They enhance an otherwise 'typical' dance workout by bringing a new level of meaningfulness and mindfulness to every class. Melanie has earned her reputation as a disruptor of "traditional" fitness and dance programming. She achieved this by focusing first on the AVCs (Attitude, Movement Vocabulary, Confidence) rather than choreography or technique. Removing the 'rules' of dance and fitness (ex. everyone standing in lines, copying the instructor) and allowing the class to move through the space in an interACTIVE way allowed her to design classes that fosters the social, cognitive and physical elements of physical literacy. "The big idea is that through positive and playful experiences with music-based movement, everyday people can discover the physical, social and mental benefits of physical activity." Today, Melanie's success continues to grow as she is joined by a team of world-class Master Trainers who share their passion for physical activity, instructor trainings and community leadership. As a result of their work, Certified DANCEPL3Y Instructors deliver high-quality physical literacy programs to hundreds of thousands of kids, teens and adults in community centres, schools, fitness clubs and dance studios across the globe. We're proud to be the world's leader in developing physical literacy through dance. Think what we've done so far is impressive? We've only just begun! Our goal is that in the year 2020, 1 million people will get to stand proud and claim their “Bubble of Awesome” through a DANCEPL3Y class. We’ll achieve this goal by growing our network of recreation leaders, instructors and teachers who want to develop physical literacy by teaching DANCEPL3Y programs to kids, teens and adults in their communities. We offer in-person and online courses designed to help you become a Physical Literacy Leader in your community. So the question is...are you ready to play? Our first rule (we can all use a bit of practice on this one, right? ): Instead of saying "I can't" say "I'll try"
Our second rule is that we want you to BE fun! We want you to share the best and most fun version of yourself! Each person is different – our third rule celebrates each person's unique physical literacy journey.